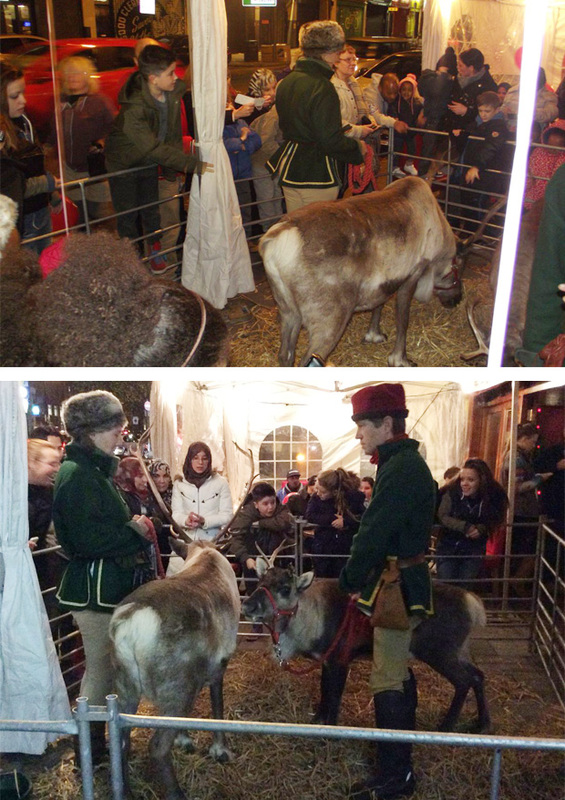 You are here: Home News RUDOLPH & DASHER VISIT TOWER BRIDGE ROAD! TBRA organised the first Christmas Fayre for the High Street. Hosted by local Indian restaurant, Tower Tandoori in conjunction with Southwark Council, the free fayre took place on Monday 2nd December from 6.30pm. The event showcased a number of local businesses with mini pop up stalls inside the restaurant, these included Crystal Plus Lighting, Unique Hair & Beauty, Marmalade Boutique, Ella’s with Love and Simon Veis Christmas Cards. 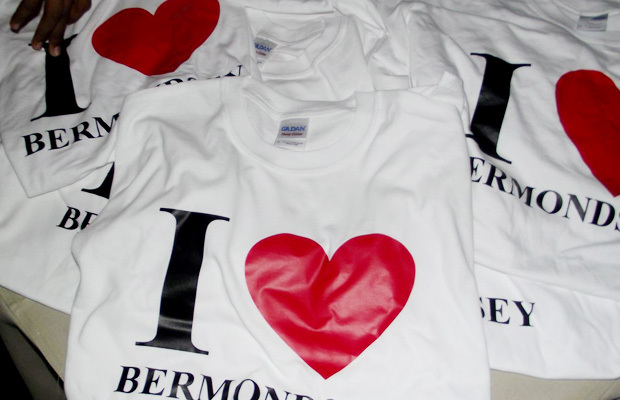 Local City Academy students, Mohammed and Ahmed also set up a stall selling ‘I Love Bermondsey’ novelty t-shirts. Albert Mckenzie VC Memorial Fund set up a stall telling members of the public about the new statue on Tower Bridge Road and also raised money for the project. Tower Tandoori provided a traditional Indian banquet and drinks; free for Fayre-goers. Local musician Danny Prescott was also at hand to keep everyone entertained with new and old Xmas classics throughout the evening. A Snow Queen on stilts was there to keep the kids amused and last but not least, the very real Rudolph and Dasher, Santa’s reindeer arrived in style to greet the 350 strong crowd.